Look no further! 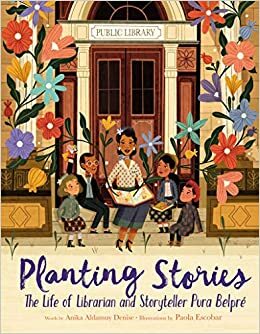 Here are some amazing new picture books to add to your classroom libraries. These books work for any grade level. 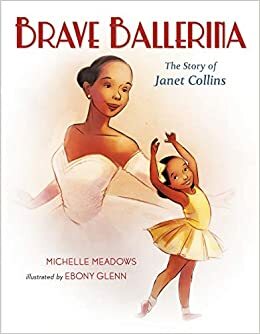 This is the first school year that I have done Classroom Book A Day with my students and here are some newly released picture books for January 2019. A young biracial girl looks around her world for her color. 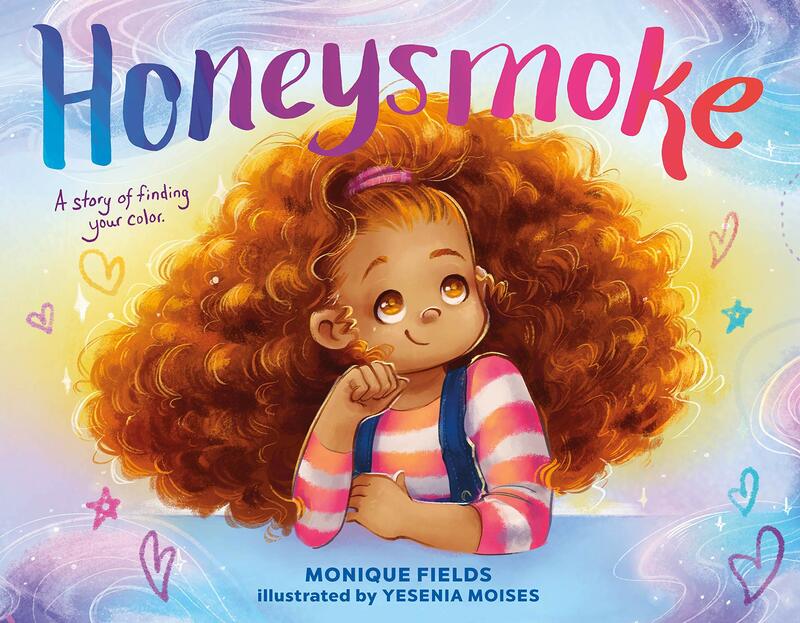 She finally chooses her own, and creates a new word for herself―honeysmoke. Simone knows her color―she is honeysmoke. 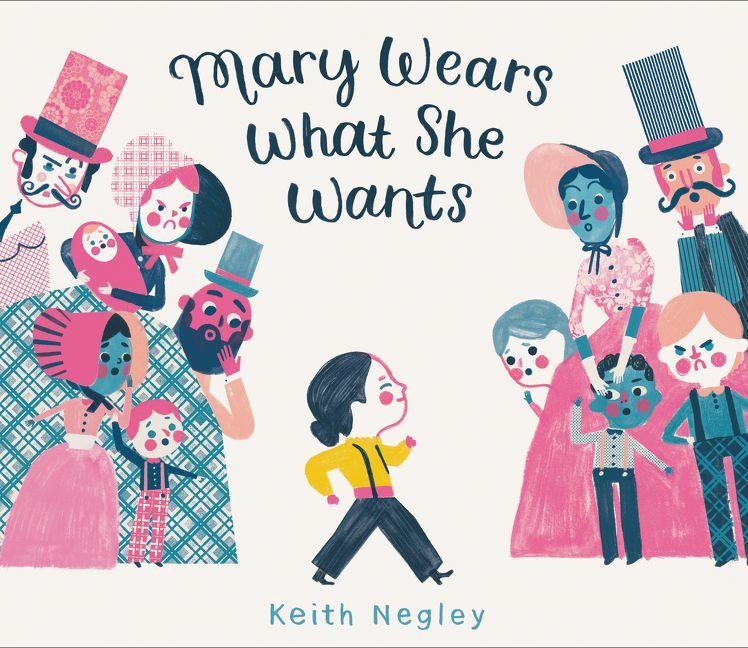 A charming picture book inspired by the true story of Mary Edwards Walker, a trailblazing 19th-century doctor who was arrested many times for wearing pants. *Each book is linked to an affiliate link to Amazon.